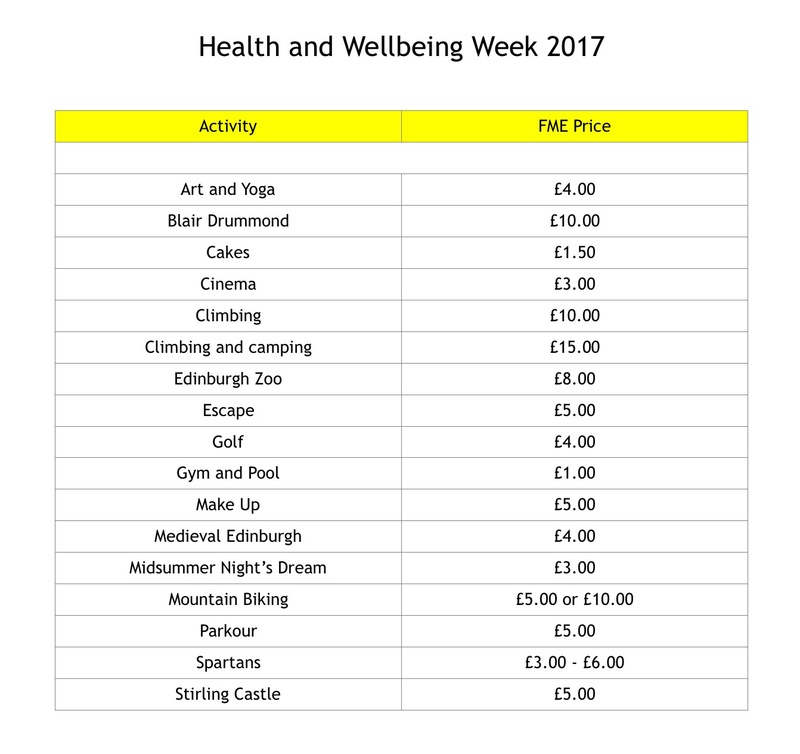 We have an another amazing range of options available for our young people for Health and Wellbeing Week this year. You can look through the activities in the slides below. Use the link below that to make your choices. Challenge yourself to do something you might not have thought about before, and try to do something different each day. Make your choices by Friday 2nd June.